Spring has finally sprung here in Carmel, IN and we are seeing some warmer temps. But, with the lovely spring weather comes rain, unfortunately. There are several rainy days predicted over the next ten days according to weather.com. Just because the weather is dreary doesn’t mean your day has to be a wash. It’s time for Plan B! There are plenty of fun things to do indoors in and around Carmel, IN. Whether you’re a lifelong resident or are just visiting to begin your Carmel, IN home search, here are our suggestions for rainy day fun. Visit a museum in Indianapolis. Indianapolis is home to plenty of museums that cater to all interests and age groups. The Children’s Museum of Indianapolis and Indianapolis’ White River Gardens Conservatory are perfect for family outings, while the Indianapolis Museum of Art and Eiteljorg Museum of American Indians and Western Art are both wonderful educational experiences for a more mature crowd. Tackle a DIY project at home. You know that list of to-do’s you’ve been saving for a rainy day? Yes, you’ve guessed it. That day is here! It’s time to bust out the toolbox and make progress on those pesky home repairs before they worsen and end up costing you more than you bargained for. This is even more imperative if you’re planning to sell your home in Carmel, IN. Bowling and burgers at Latitude 360. You’ll forget all about the rain and thunder outside when you’re dominating the lanes at one of the area’s bowling alleys. Latitude 360 boasts 75,000 square feet of entertainment and dining. 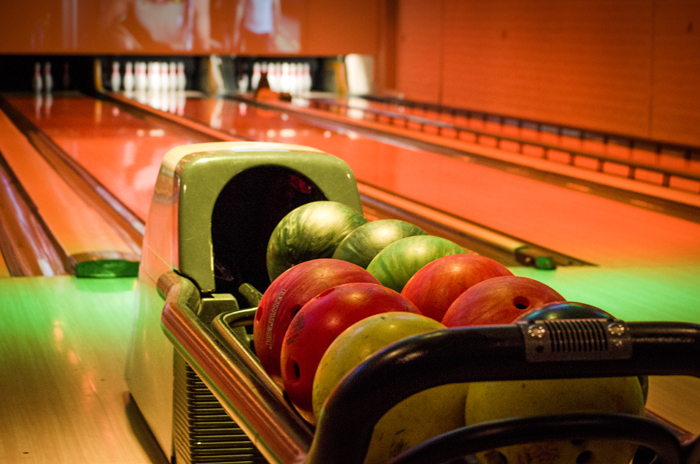 Enjoy dine-in movies, luxury bowling, a game room, sports theater, dining and a more! Whether your goal is to be productive, have fun, or put the finishing touches on your Carmel, IN home, you’re bound to stay busy this rainy spring. Alternatively, if you’ve been thinking about selling your home in Carmel, IN and are ready to take the next step, please contact a Carmel, IN real estate agent. Through years of experience, we have perfected our home selling strategy and would love to help you get top dollar for your property. We look forward to hearing from you!